Payne Rd. Longview, TX. | MLS# 20176105 | Tracy McKnight of Gladwater Real Estate (903) 812-2183 | Gladewater TX Real Estate | Contact us to request more information about our Homes for Sale in the Gladewater TX area. 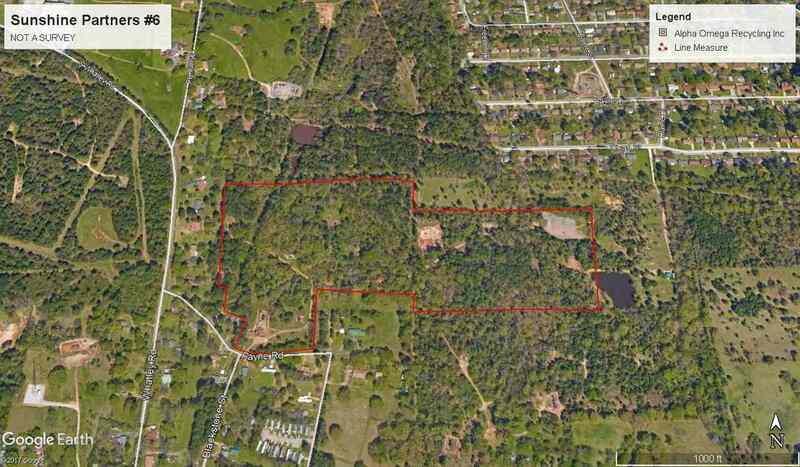 Developers- 42 plus contiguous acres located between Longview and White Oak with utilities. There is oil field equipment on this tract and pipelines. Priced Right!